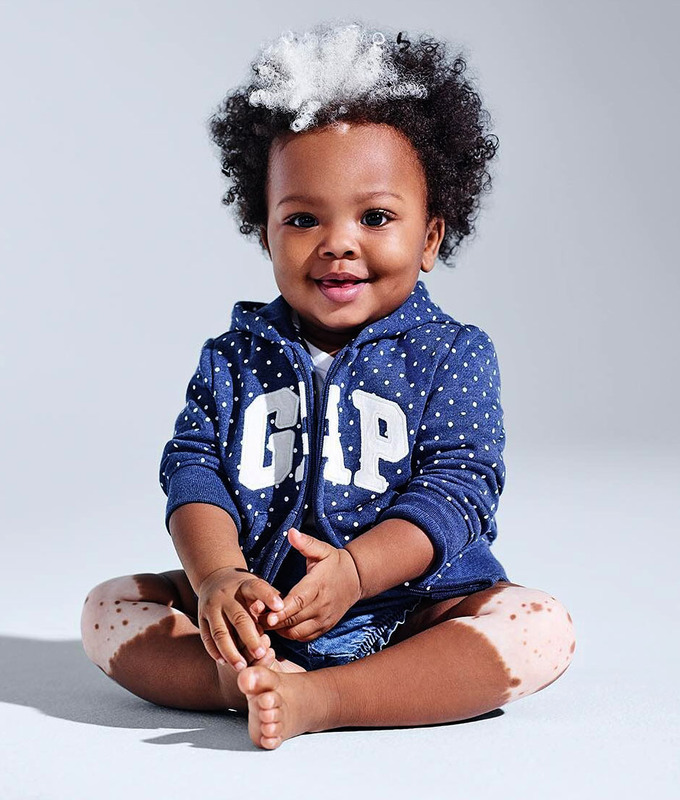 The GAP Kids collection reflects the designer’s own identity and influences to create a fresh, modern and easy-to-wear selection of pieces for children aged 0 to 16 years. Little logo hoodie. Big personality. Tap to shop. Good day sunshine! 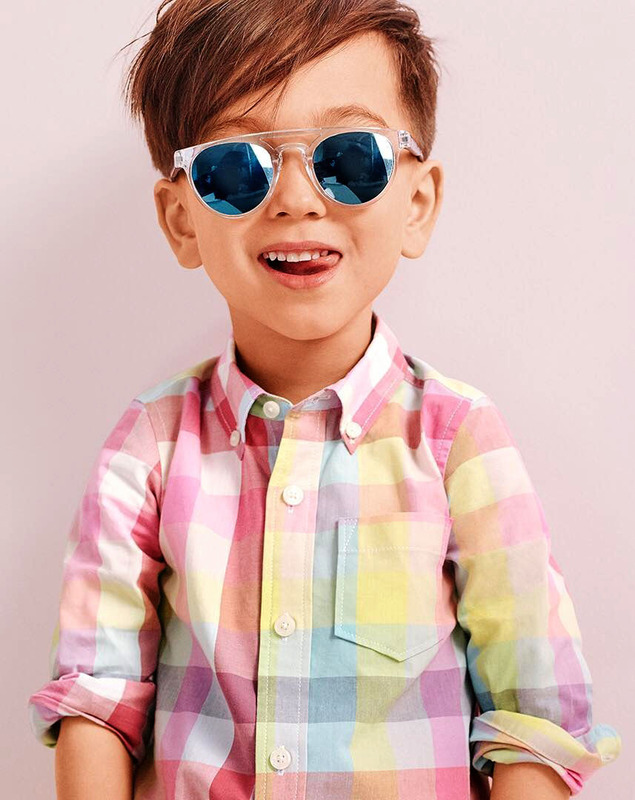 Spend it in a colorful button-down and all the best accessories. Tap to shop. Double the fun! 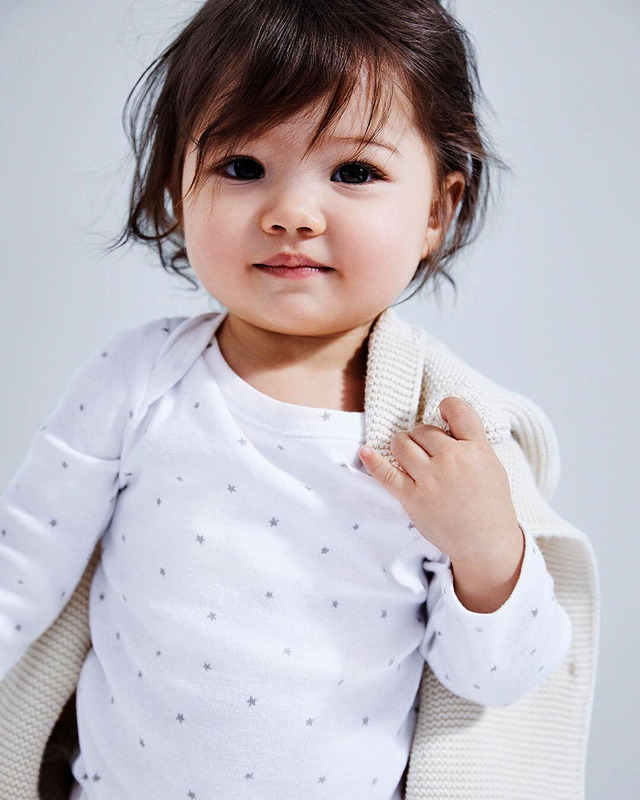 Tap to shop matching looks for all your little ones. 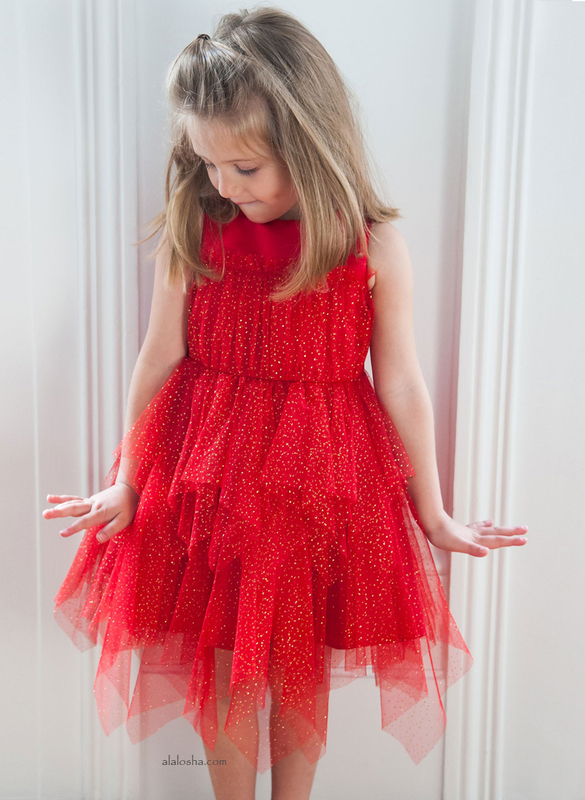 Head-to-toe adorable. 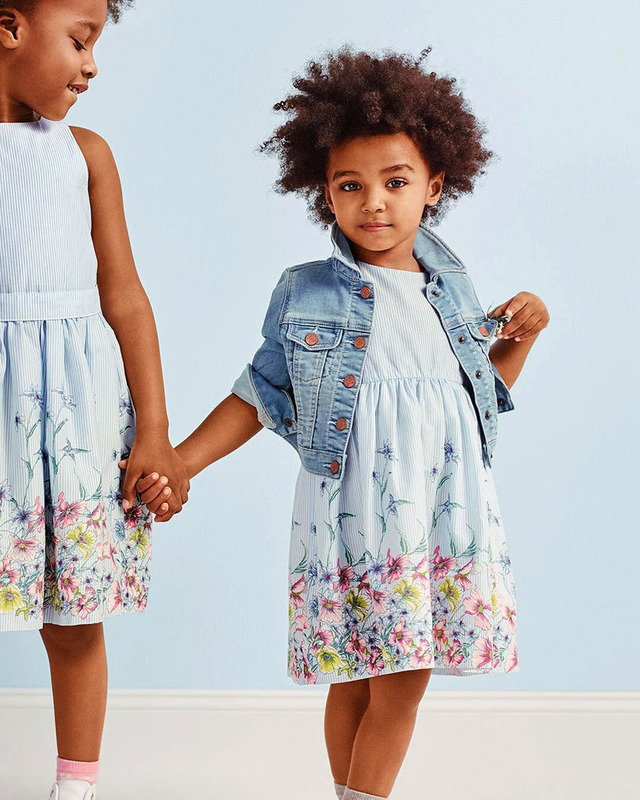 Tap to shop our cutest coordinating outfits. 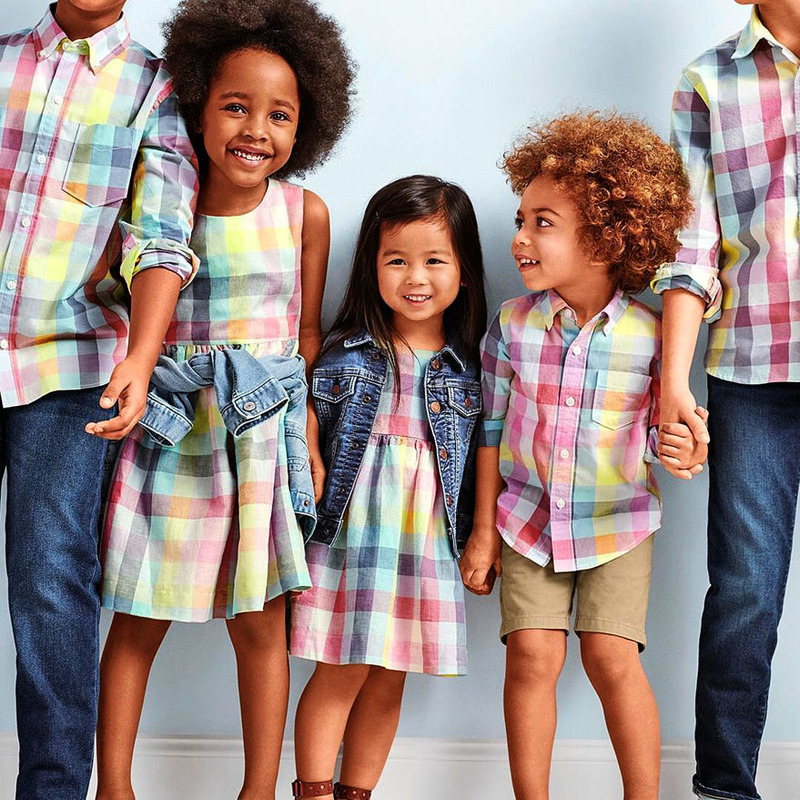 Plaid for all — big and small. Tap to shop our party-ready (and totally comfy) styles for spring. Some bunny to love. 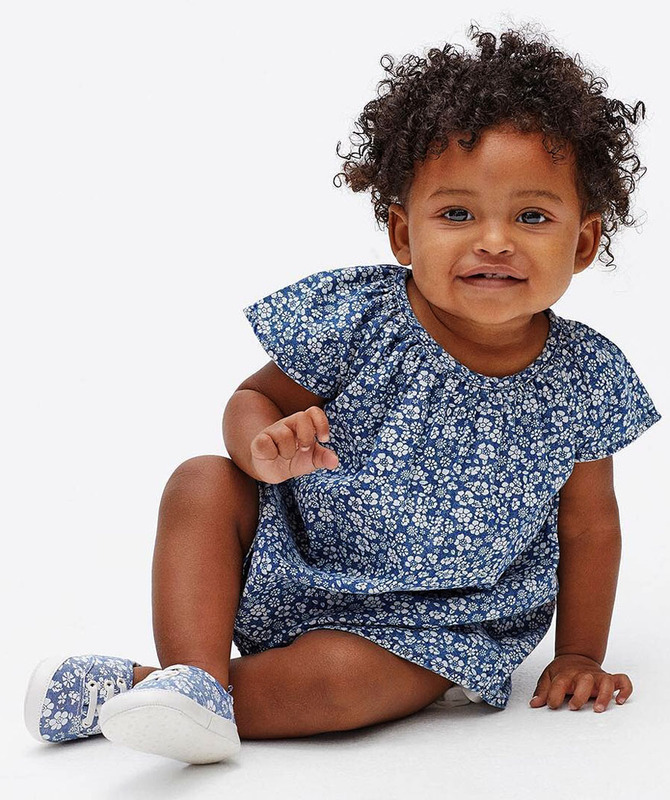 Tap to shop our cutest springtime dresses.